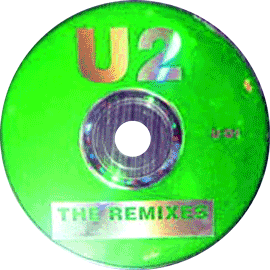 Same covers, acid green CD, unknown matrix. 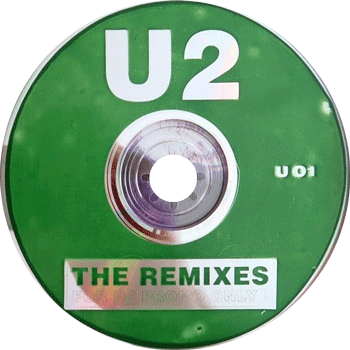 Same covers, light green CD, different graphics, unknown matrix. 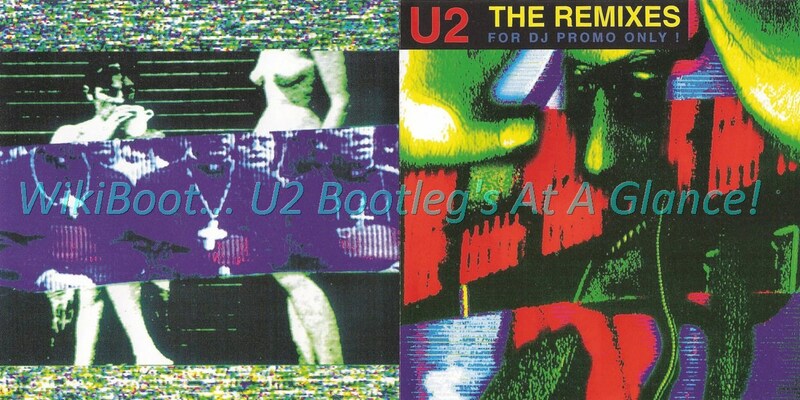 Title: The Remixes For DJ Promo Only ! 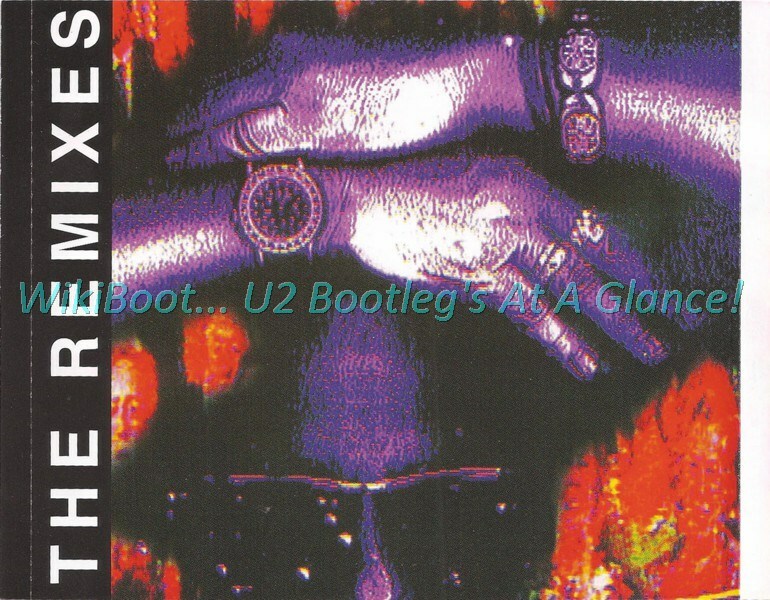 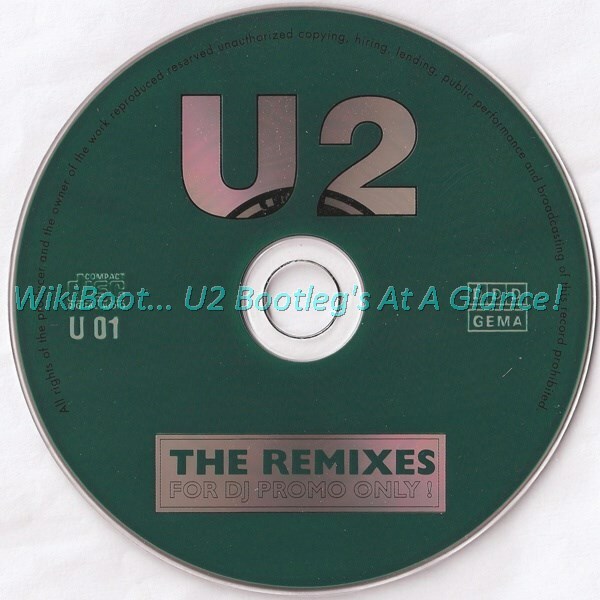 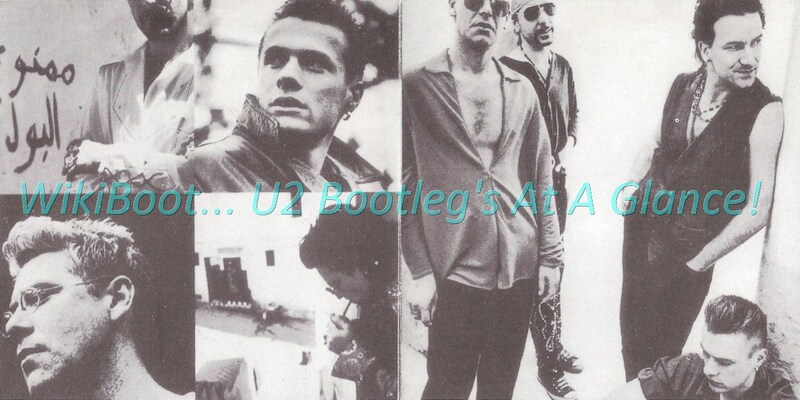 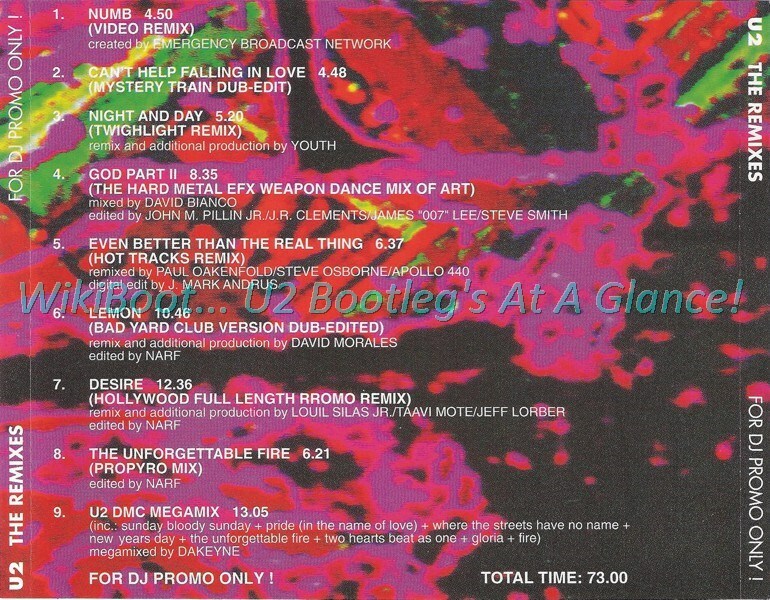 Same tracks of 1CD 'The Remixes'.